In making gardens, I aspire to enhance the inherent character of the given site and to create the base upon which the garden can grow over time, cherishing values of fascinations and marvels it presents to us in daily life - no matter how modest they could be. 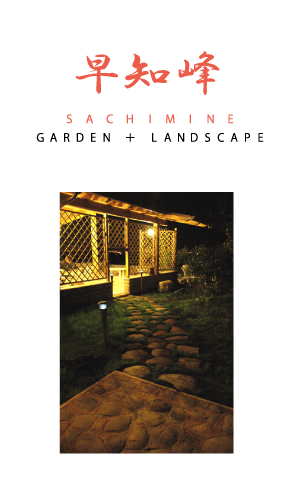 For the work of pruning and maintenance, I start from understanding the wishes of the client, then propose best ideas and appropriate techniques in order to orient the garden toward the beauty it merits. It will be my pleasure if I can help my clients spend beautiful time with their friends and beloved ones, over their gardens.